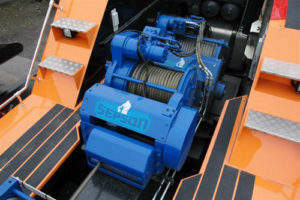 Established in 1900, Sepson is a leading manufacturer of heavy-duty, hydraulically driven planetary winches for rescue and recovery operations. We work with most of the world’s leading manufacturers of military vehicles, such as Mercedes, MAN, Volvo, Renault, Tatra, Tata, BAE, Patria, Singapore Kinetics, Ashok Leyland, Iveco, Scania, and Empl. Our winches have pulling forces from 40kN to 450kN and are known for dependability, reliability and easy maintenance due to an uncomplicated yet efficient design. 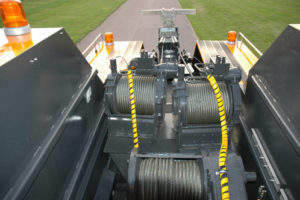 Our Forcematic™ hydraulic military winch simplifies operation as well as increasing efficiency by maintaining constant pulling force regardless of the rope’s layer on the drum, by means of a computerised control unit. Another of our innovative features on the Sepmatic hydraulic military winches, is the integrated spooling attachment, which eliminates nesting and significantly increases rope life, thus reducing cost while improving efficiency. The use of a Season’s remote control unit for military winches will keep the operator out of harm’s way and add to the safe operation of the winch. 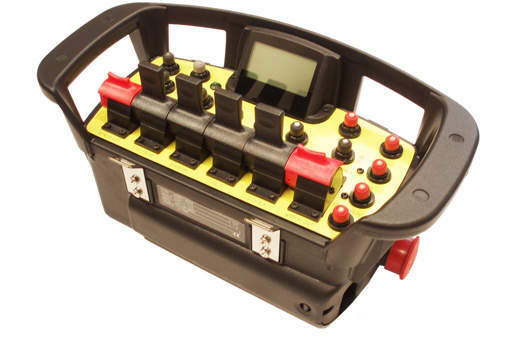 The remote control works with Canbus as an analogous system, and can control several winches as well as other vehicle-mounted equipment. Sepson’s remote controls are available with both wireless and cable controls, and comply with commercial and military standards. We have eliminated most areas of design that may be or are complicated to maintain and / or repair in a hostile environment and when needed. 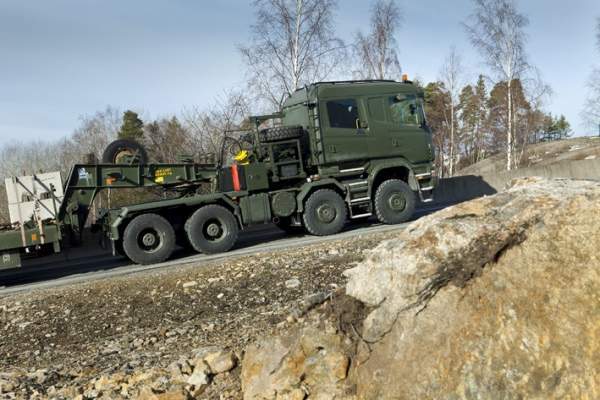 Our benchmark has always been to ensure hydraulic military winches that possess reliability and dependability without sacrificing efficiency and simple operation, and while maintaining a very high degree of efficiency. Our winches have a unique lack of climate sensitivity and operate in the most demanding environments – from Arctic cold to desert heat. They are designed to work without fail when needed, often in an emergency when human lives may be at stake. 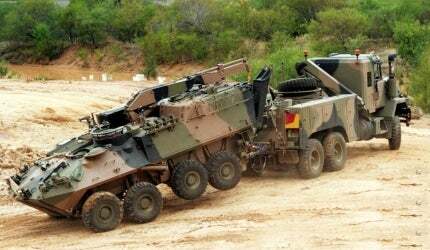 Our concept of dependability and reliability has proven successful and effective in military environments around the world. We are ISO 14000 and ISO 9001 certified and build our winches in accordance with EN 14492-1:2006 and supporting safety standards. 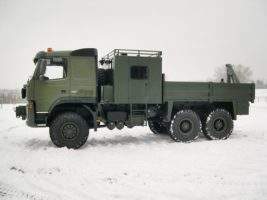 Sepson has announced its participation in IDEX 2019, the bi-annual international defence and exhibition conference held in Abu Dhabi, United Arab Emirates. When Sepson India participated at DeFExpo 2018, held in Chennai, India, they received a positive response from current and potential customers alike. Sepson will take part as one of the exhibitors at the world's most important defence exhibitions - Eurosatory - on 16 - 20 June 2014, in Paris. Sepson and Lidan Marine are both globally active companies with strong positions in their respective markets.